Kirtaime grew up in the country outskirts of Bristol. 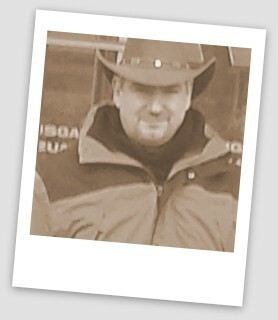 After his military career he settled with his family in Germany. 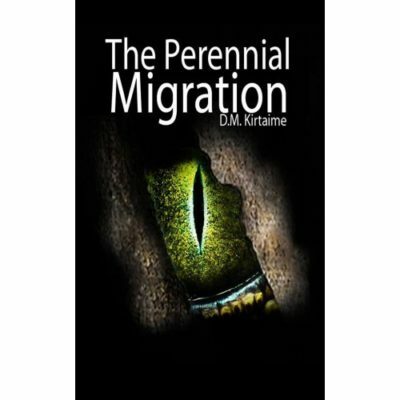 Wanting to write fantasy-fiction books was a childhood dream which he only decided to make come true in 2013 with his first book 'The Perennial Migration' - A mixture of adventure, conspiracy, legend, space travel all in one pot being stirred by hungry reptilians and cooled by heroes.